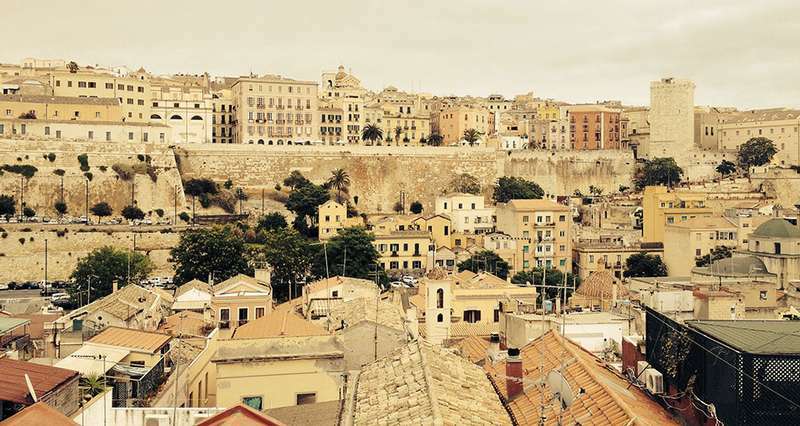 Cagliari : The Italian city to visit during the summer! Cagliari is a beautiful city with lots of places to see and admire. It is during the summer time that the capital truly stands out and shows its true colors: in this article, we highlight some of the main attractions that showcase the sea and culture. 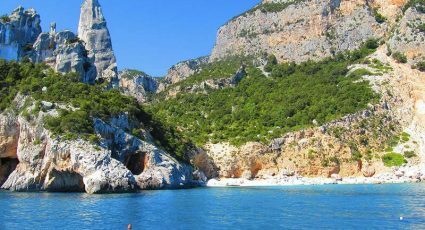 Cagliari is the capital of the region of Sardinia, a town that bears the marks of centuries past, without neglecting its entertainmentand active nightlife. Overlooking the Bay of Angels (Golfo degli Angeli), it was founded by the Phoenicians on seven limestone hills, which also identify the city’s districts. 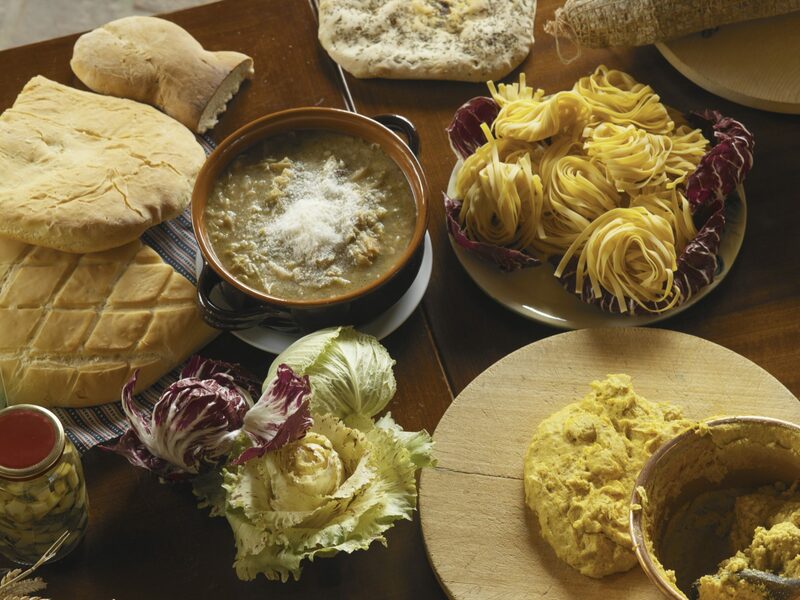 We recommend you lose yourself in its historical districts, equipped with a camera! 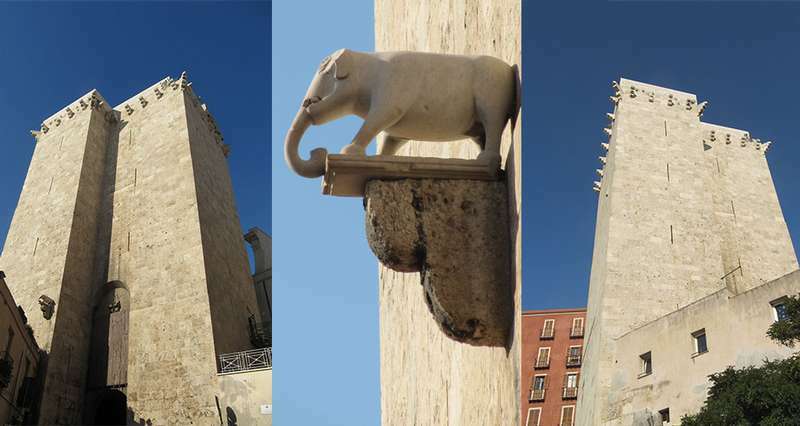 The two towers of San Pancrazio and l’Elefante are the symbols of Cagliari and were built in white limestone as lookout points. The Tower of San Pancrazio exceeds 36 metres; the Tower of l’Elefante, with its small elephant carved in stone, reaches 30 meters in height. We recommend that you climb both of them to enjoy a fantastic view of the whole city… except if you suffer from Vertigo! 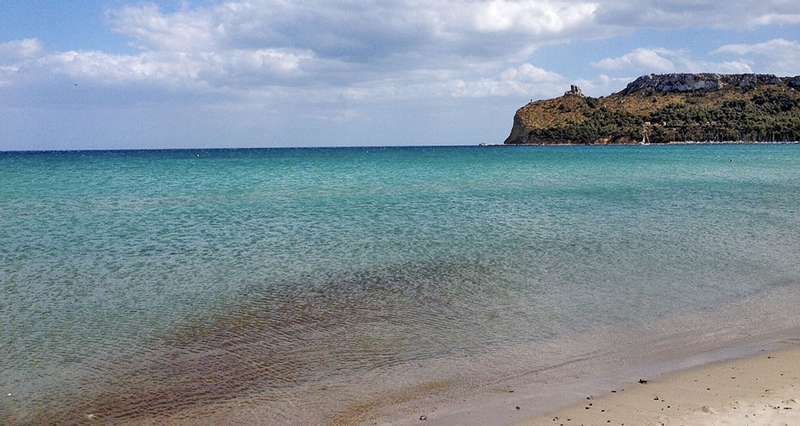 Poetto is the beach of Cagliari, stretching 8 km between umbrellas, resorts and famous kiosks, which, from morning until late in the night, mark the tourist life and social events. The white sandy beach and emerald green water are perfect for sunbathing, swimming, and spending the evenings of summer cocktails, music and shows. 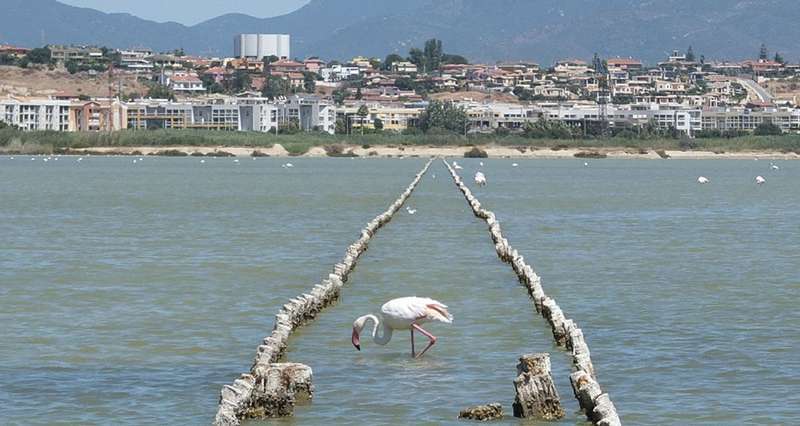 Molentargius Park is the natural habitat of many aquatic birds such as the beautiful pink flamingos, now a symbol of the city. 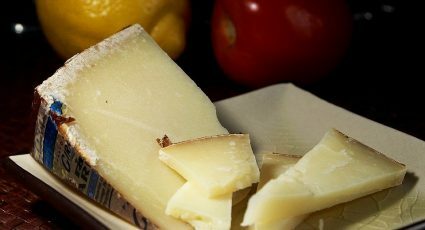 But what is more surprising is that it is a stone’s throw away from the centre of Cagliari! Inside the Park, you can go for a walk on foot, on bicycle, hike in the open air or simply relax surrounded by the silence. Crystal clear water and white sand: the most beautiful places in Sardinia!